It is dangerous for Christians to not know and fear The Lord in this day and age, and amongst the nations. To fear God means to honour, revere, respect, obey, and love God. In relation to this scripture God’s chosen nation became very very stubborn, despite the fact that The Lord was very very angry with them. 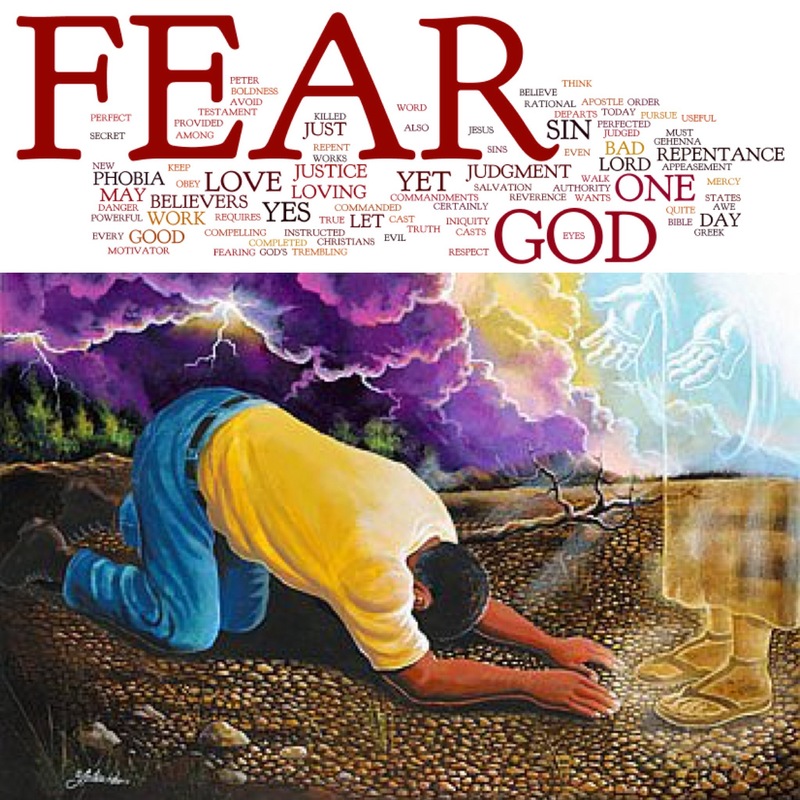 They were reluctant to fear God despite having a priest within their midst showing them the way to serve and fear God. The scripture says they feared God, yet they still served other gods. That is the perfect example of a lukewarm Christian today. A Christian that is willing to serve God, but unwilling to let go of the many idols within their heart. And though it is very unlikely that The Lord will send lions to destroy lukewarm Christians because of His divine mercy, and grace through His Son Jesus Christ who like the priest in Bethel has shown us the way to live to please God, and acts as a Mediator constantly interceding on our behalf, God is still a God of judgement, and He Himself promises to spit out the lukewarm from His mouth. It is a privilege and an honour to be able to worship at His throne, worship is also another form of fearing The Lord. In the days of old God’s chosen nation could not just come into His presence anyhow, they could not enquire nor seek of Him anyhow. In the days of old the children of God would need a priest, a prophet, or a seer in order to hear from God or even to see His glory. The process was very long, so you can imagine how chaotic it must have been when the children of God was without a priest. We are privileged because we have a Friend, and His Name is called Jesus Christ. JESUS Christ is the Living Word, through Him we can see and know God. There are things that we must rid from our hearts in order to please God, and that’s just speaking out from all honesty and Truth. If we do not fear the Lord then it is impossible for us to see God, because if we fear Him we need to be transparent before Him. Children of God these people involved themselves in many abominable acts, because they turned to worship false idols. Let me share with you some if not all of the abominable acts that they committed before God. I read this scripture with an open heart, because such things believe it or not are still happening today. Do you know that there are many Christians who still worship God and false gods at the same time, and they see nothing wrong with it? Do you know that there are Christians who follow The Word of God, yet practice witchcraft all at the same time? Believers, we better believe that in this very day and age it is happening. These things did not just happen in the Old Testament you know, even in the New Testament after Jesus had died to save us all. Do you know that many Christians are even unaware that they are falsely worshipping idols, even in the church? I am telling you now that it is an abomination according to the Word of God to worship any and every statue. It is an abomination to worship anything in the host of heaven, it is an abomination to worship any Saint. We are called to worship God, and God alone. and all sin is sin, and sin no matter how big or small it may be can never and will never please God. These people were stubborn, they were not ready to turn away from sin. Are you going to tell me that there are things that you have not found difficult to let go of in order to please God? Please, let’s be honest here. Pray that you will never be comfortable in sin, because when you become comfortable in sin you will be trapped in iniquity. Let me explain to you the dangers of iniquity. David the psalmist, was a man after God’s own heart because he was a man that worshipped God in Spirit and in Truth. One day, David fell into the sin of lust, this sin led to adultery, coveting, and murder. When one sin leads to the other, when one is so far gone in sin that they do not even realise it. So David, prayed and repented and in psalm 51 we see the transparency of David, He asks God to blot out his iniquities. David’s prayer moves God, but he allows the baby that he had with the lady he committed adultery with to die. And even though God forgives David, his bloodline is also affected by his sins. David faces many trials but God never hands him over to death. We notice though that his own son Absalom, which David seems to love is after his own life. 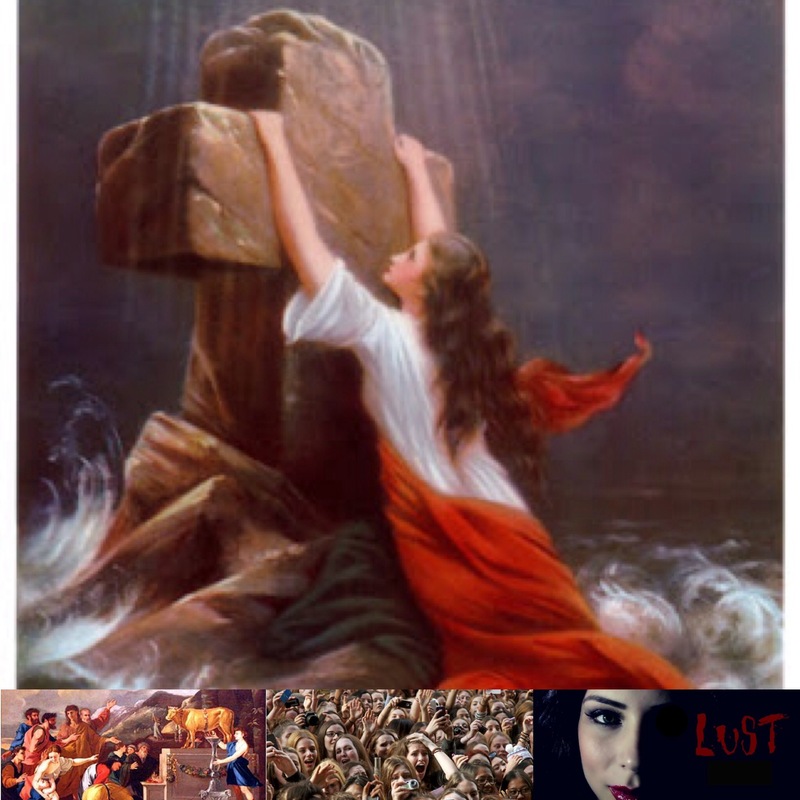 And Solomon, the most wisest and richest man to have ever lived is affected by this same sin of his father, lust. Solomon is famously known for having many wives, an addiction that destroyed his countenance. Iniquity is not something to be played around with, pray to God to help you because His grace is sufficient enough. Even if you are so far gone in sin, The Lord is more able than able to deliver you out from it but that is only if you are willing to let go. I am a firm believer that in order for us to fear God we must be transparent before Him. Secrecy, and hypocrisy the greatest ways for Christians to be trapped by satan. It is also the easiest ways for Christians to be blinded by satan. and by doing so we make it difficult for God’s love, grace, and mercy to penetrate through. Children of God this nation chosen by God built high places, and towers of sin and they chose to dwell in it. Isn’t it amazing how God created us, yet He gave us free will. But how long could God keep on doing this? Because the stubbornness of the people was ongoing, and that is why He sent His redeemer to come and restore what was lost. Believers, unfortunately up until this day we are still stubborn, but it is really only by His grace, and through the redemption of the Blood of Jesus Christ that God has not sent lions to destroy some of us. Followers of Christ, I am just keeping it real. “And do not lead us into temptation, But deliver us from the evil one. God of heaven living in me. Strong Deliverer, beginning and end. I lay my all, before You now. In royal robes, I don’t deserve. 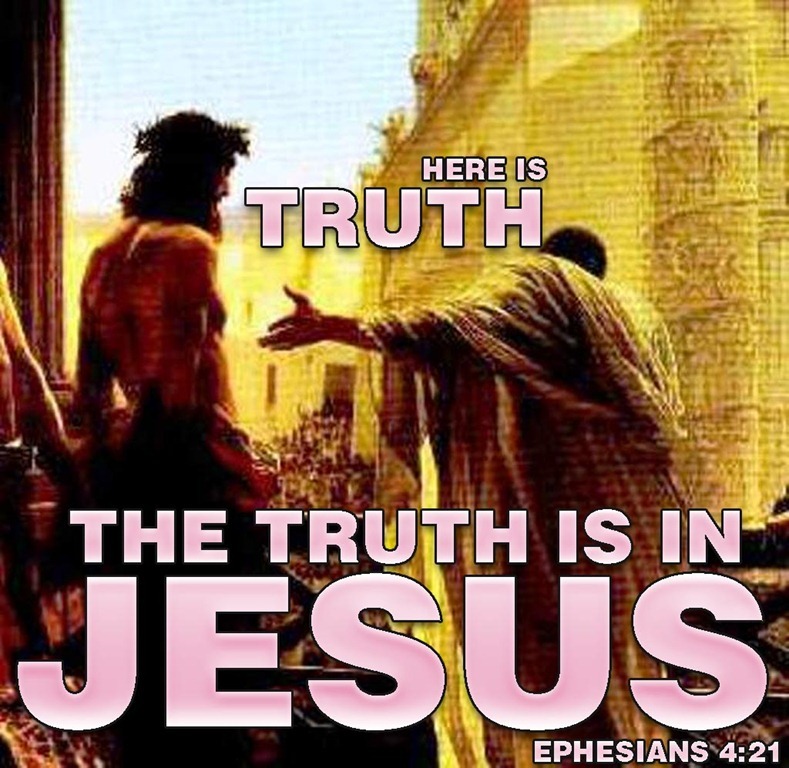 and through Jesus Christ we are no longer condemned! Bu His nail pierced Hands we’re free. Now we have the victory. Jesus over came it all! You have won it all for me! Death could not hold You down. You are the risen King. Thank God that we have the power to rebuke the devourer! Every high thing must come down! Every stronghold shall be broken. You wear the Victors crown. The guidance of Thy Hand. The Lord our God will lead the way.